Priced to sell! 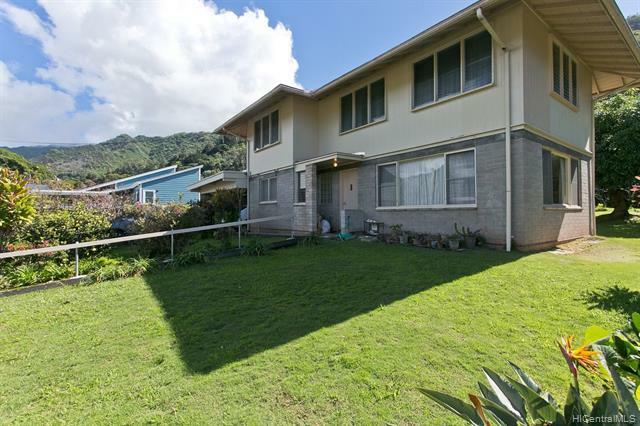 This quaint, single-family home is located in the desirable and highly coveted Manoa-Woodlawn neighborhood. An original-owner property that features one bedroom and one bathroom on the first floor, and three bedrooms and one bathroom on the second floor. The home sits on a spacious and open, very gently sloped 11,437 sq ft lot, allowing room to establish your own garden or manicured, landscaped yard. 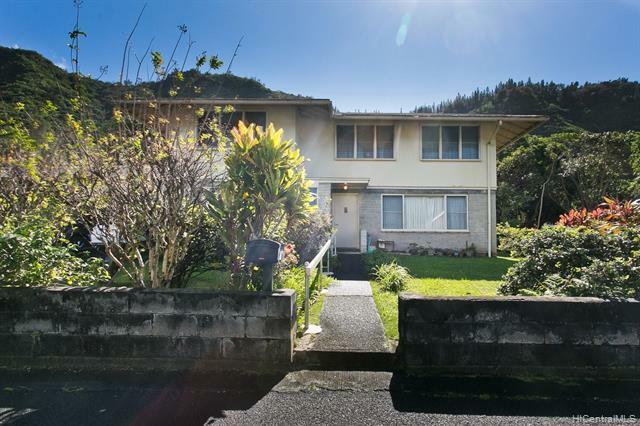 Located on a very quiet shared private road, you will feel away from the hustle and bustle of the city. Priced below the appraised market value, this is a great opportunity for an investor or someone looking to take on a fun project. 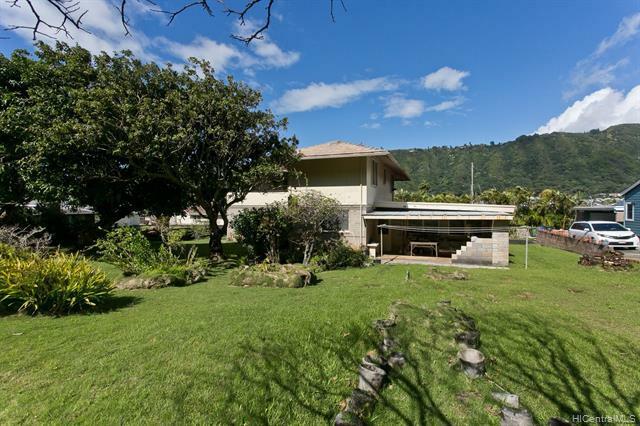 Like a blank canvas, this home allows you to create your dream Manoa home!